Scope, the disabilities charity, is reviewing its creative and media accounts, putting Grey London and MediaCom on alert. Scope’s procurement department is responsible for calling the review. 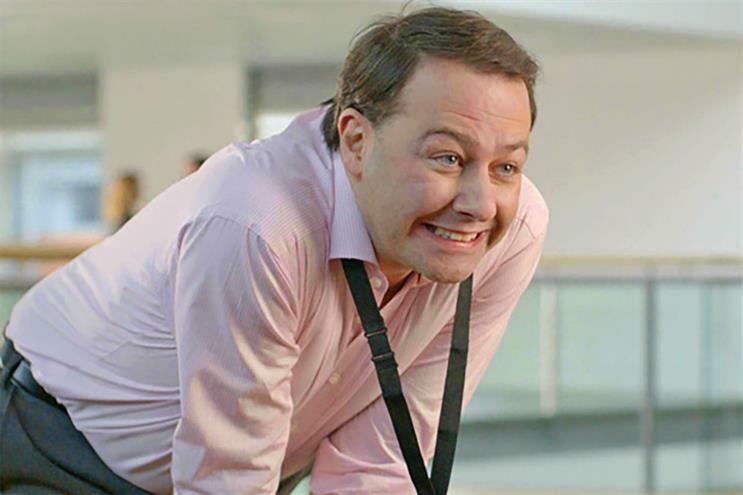 The charity is looking for partner agencies to develop its "end the awkward" campaign in 2016. Agencies are being invited to attend an informal meeting about the review on 14 December. RFIs will then be sent to agencies that express interest. The incumbent on the creative account is Grey London, which is expected to re-pitch. The agency has worked with Scope since 2013, when it was appointed without a pitch, alongside MediaCom, which was handed the media account. Grey London was responsible for the "end the awkward" campaign, which included TV spots featuring comedian Alex Brooker (who himself has a disability) narrating as people navigate potentially awkward situations involving disabilities. Lisa Quinlan-Rahman, the director of external affairs at Scope, said: "We’ve enjoyed two successful years working with Grey London and we’re pleased that they will be taking part in the procurement process as we look to 2016. "At this stage we’re opening conversations with potential partners and we’re looking forward to seeing a range of fresh ideas for 'end the awkward'. "We will be holding a transparent, best practice procurement to ensure we’re using our resources effectively."